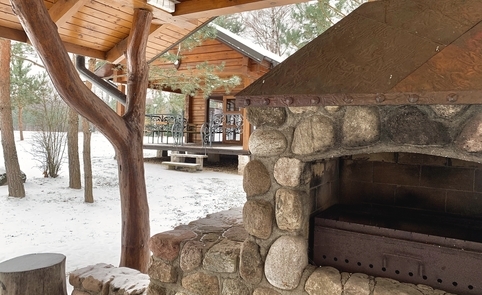 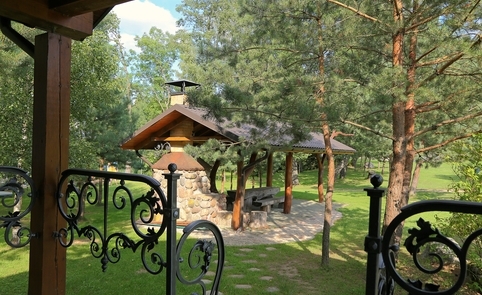 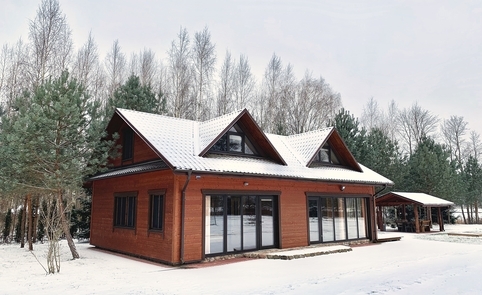 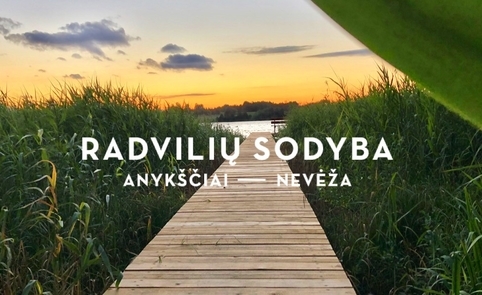 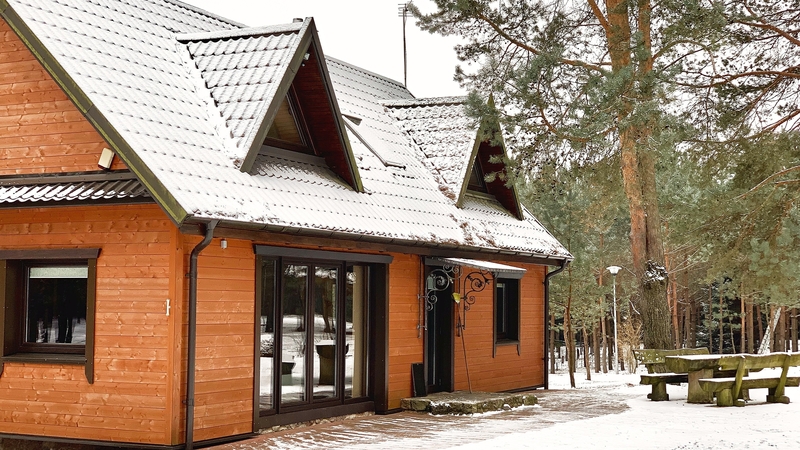 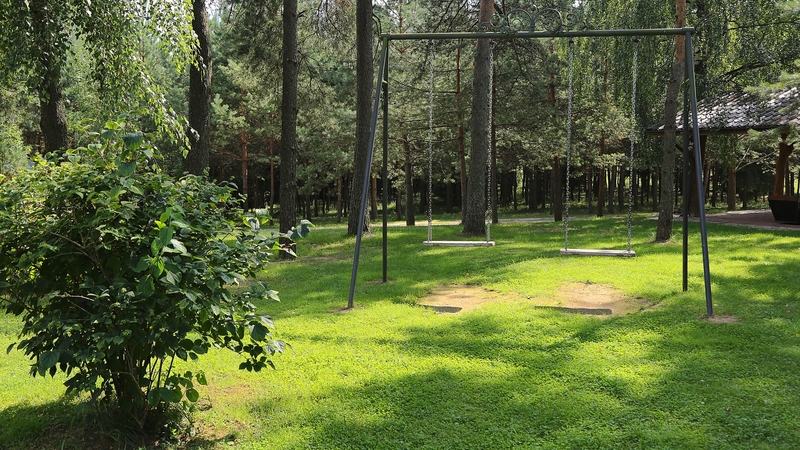 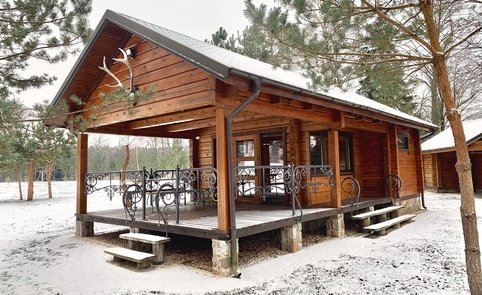 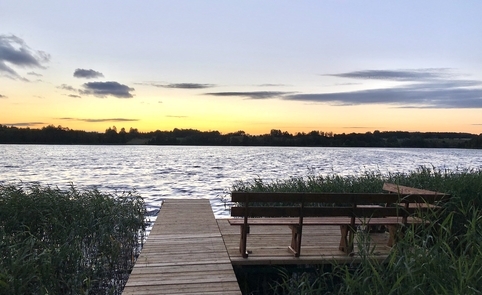 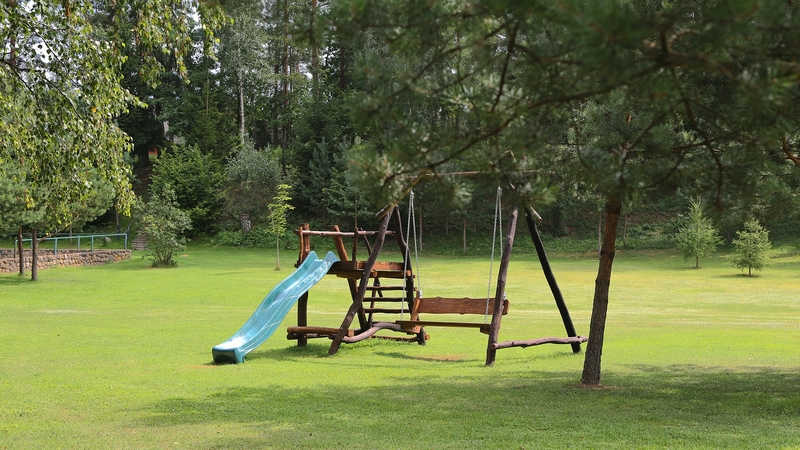 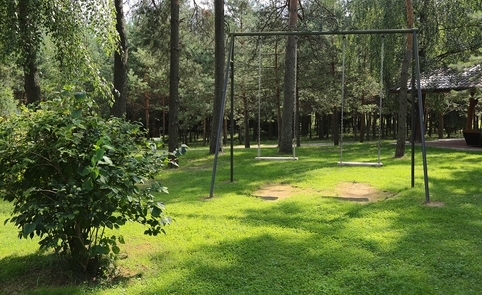 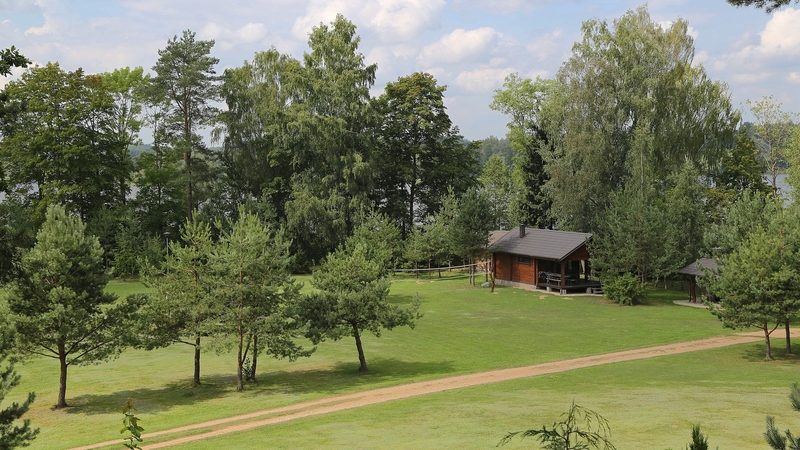 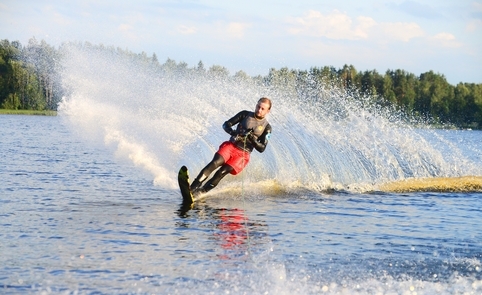 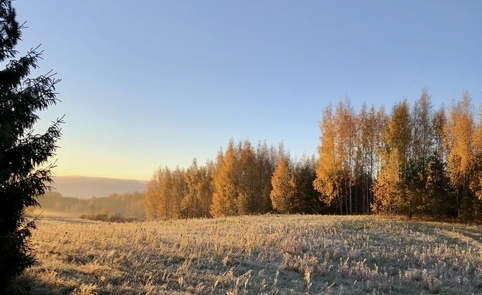 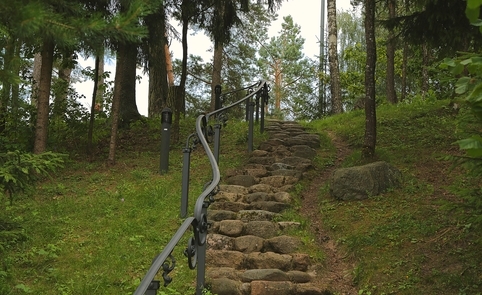 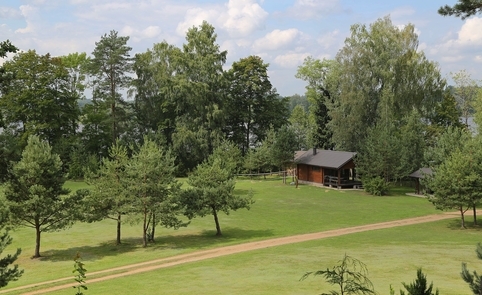 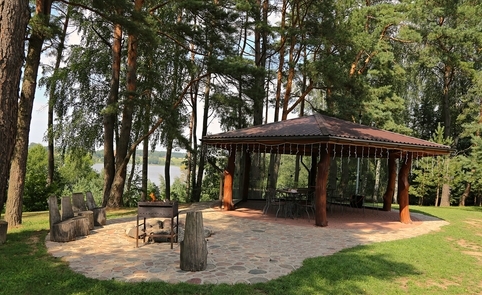 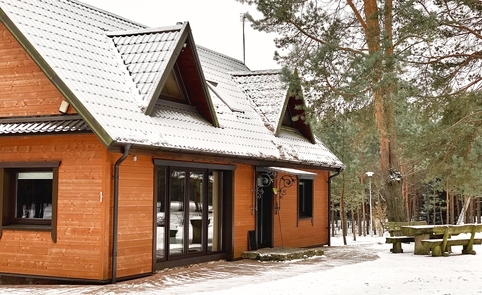 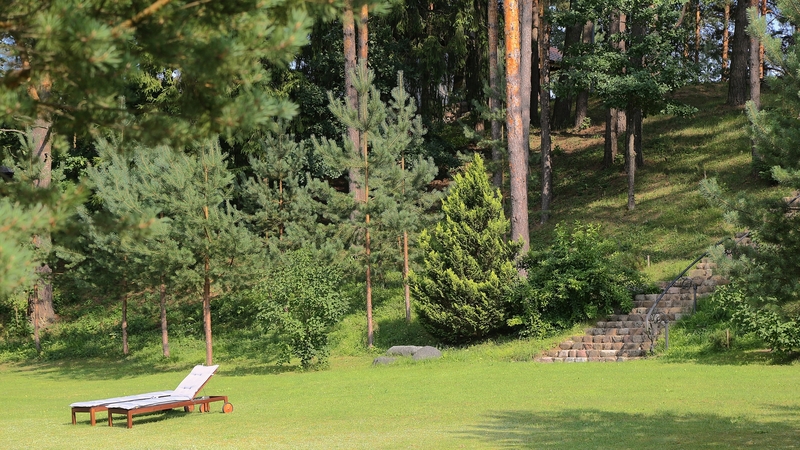 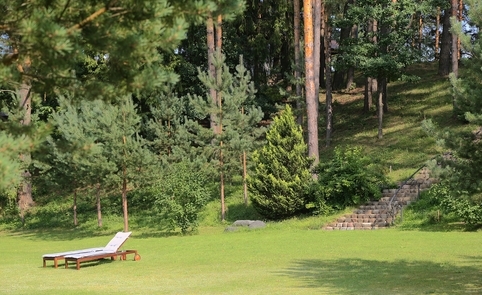 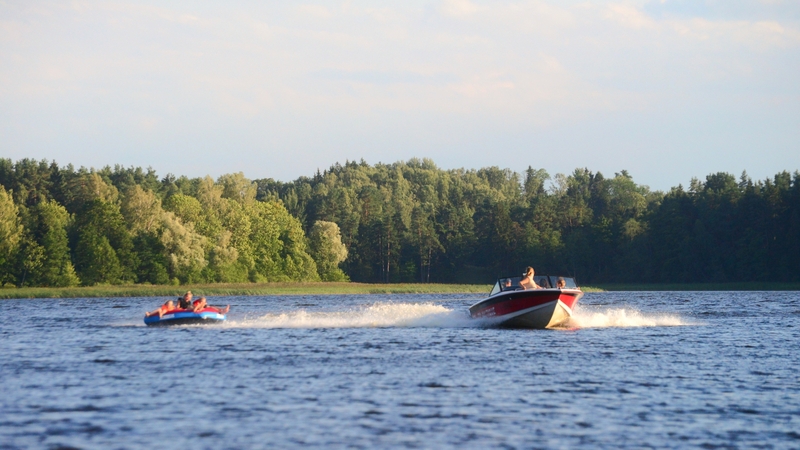 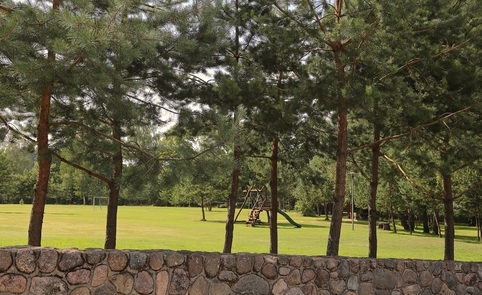 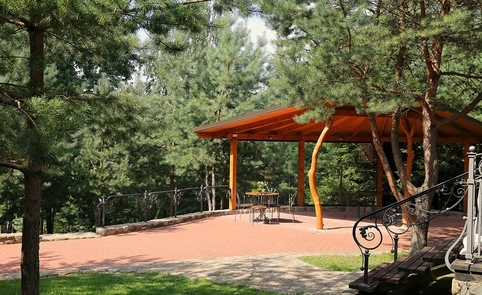 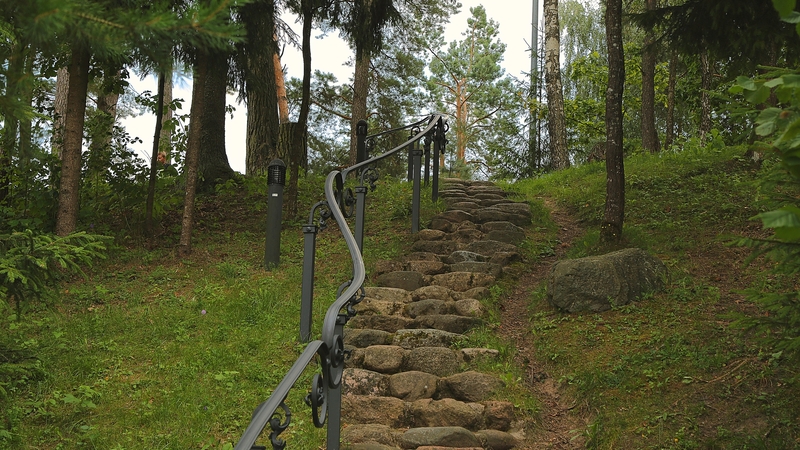 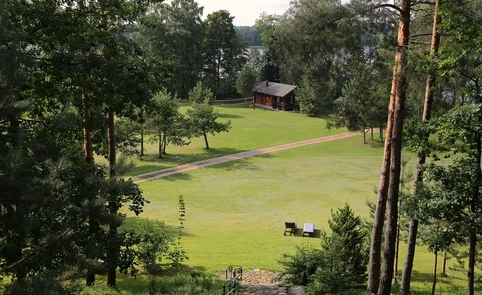 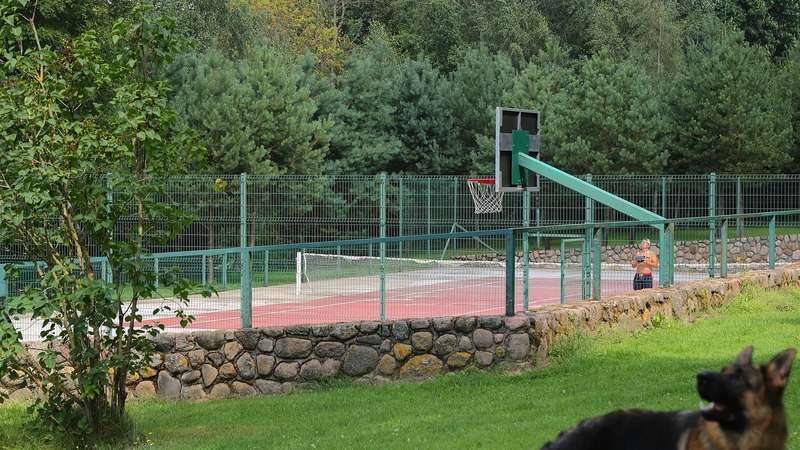 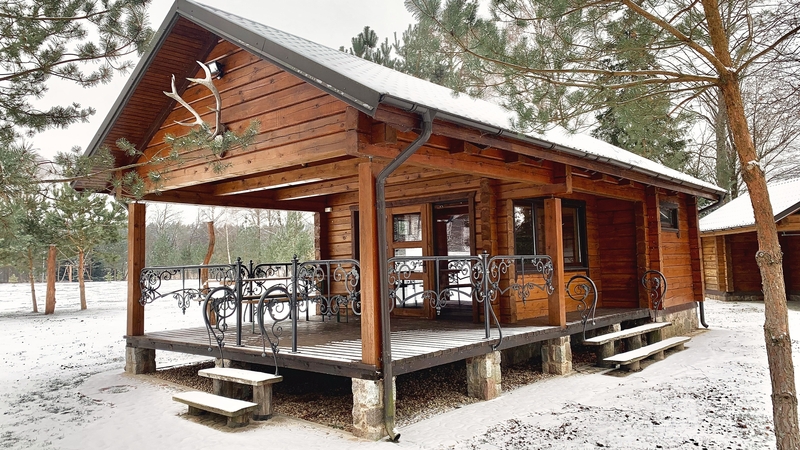 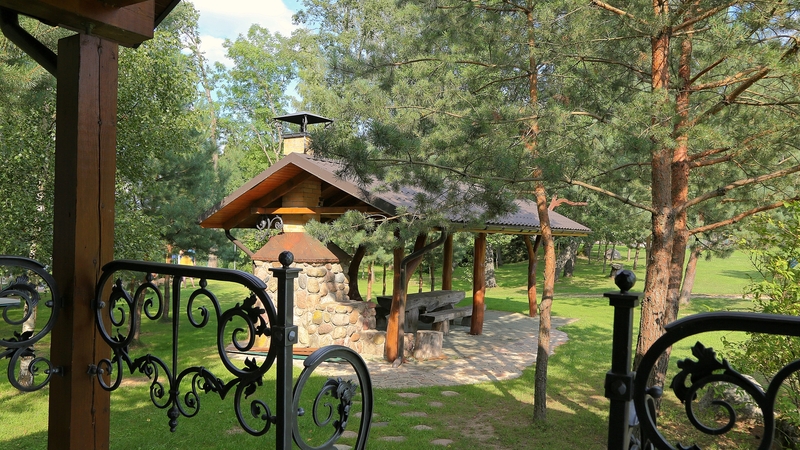 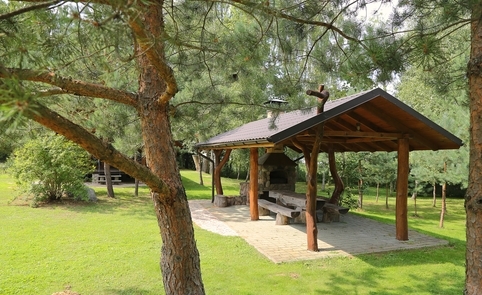 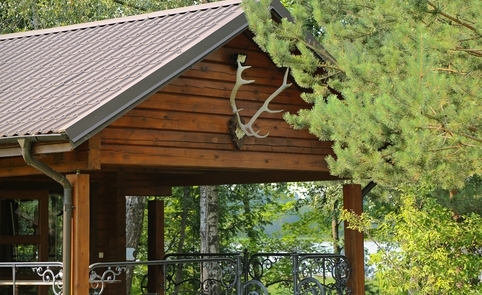 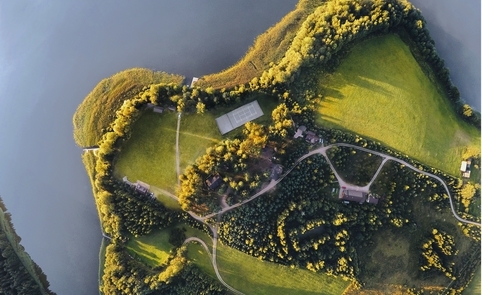 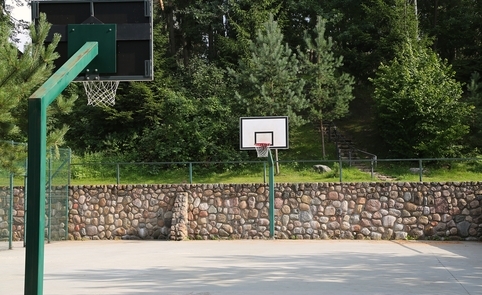 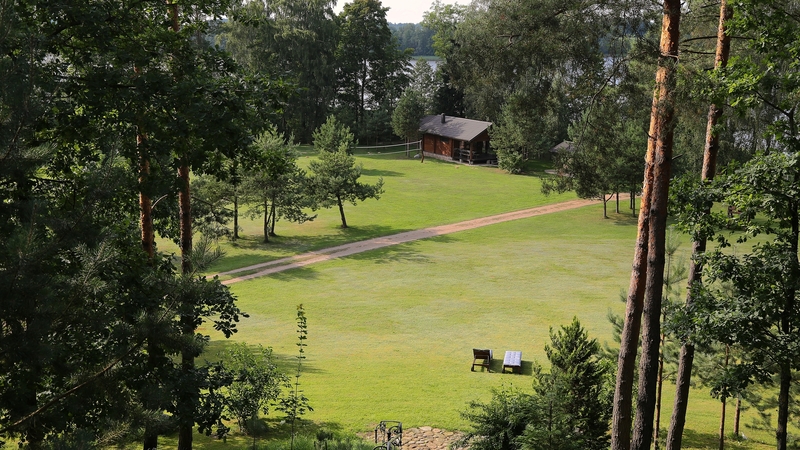 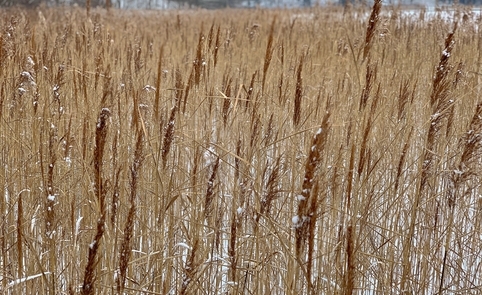 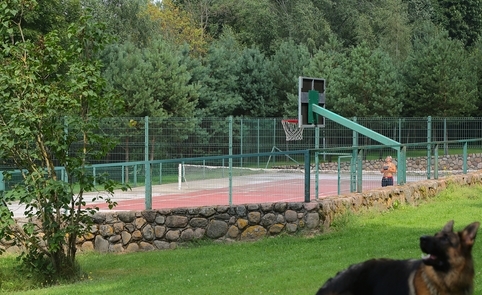 Paežerių k., Skiemonių sen., Anykščių r.
The homestead was found in 2012 m.
Became a member of LCTA: 2012 m.
Active leisure, relaxation, and water sports await you at the “Radvilių sodyba” retreat. 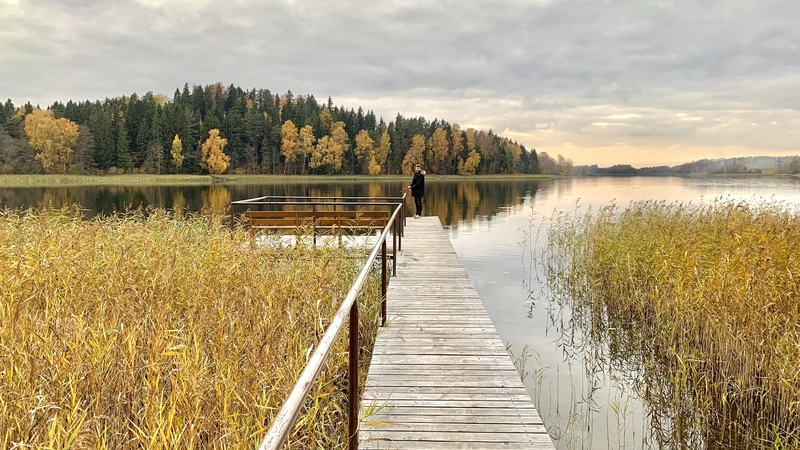 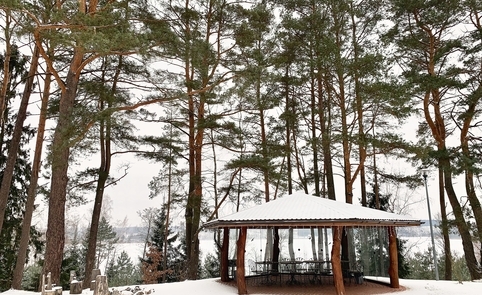 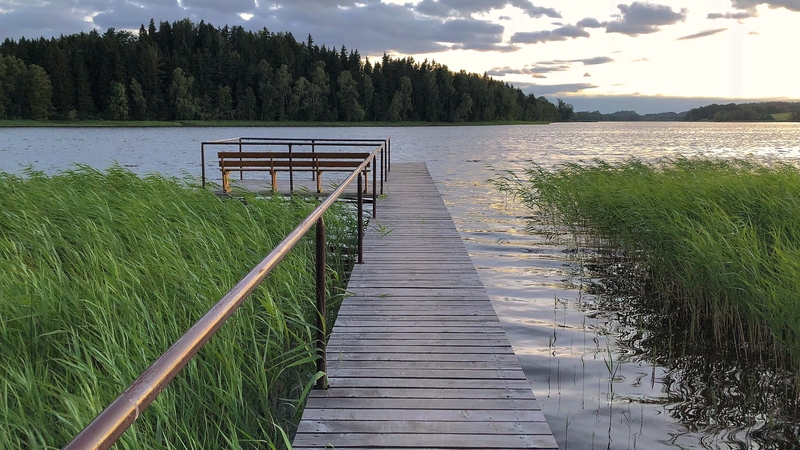 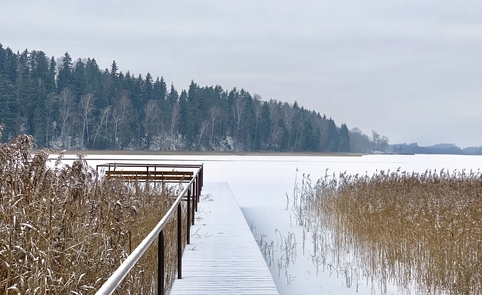 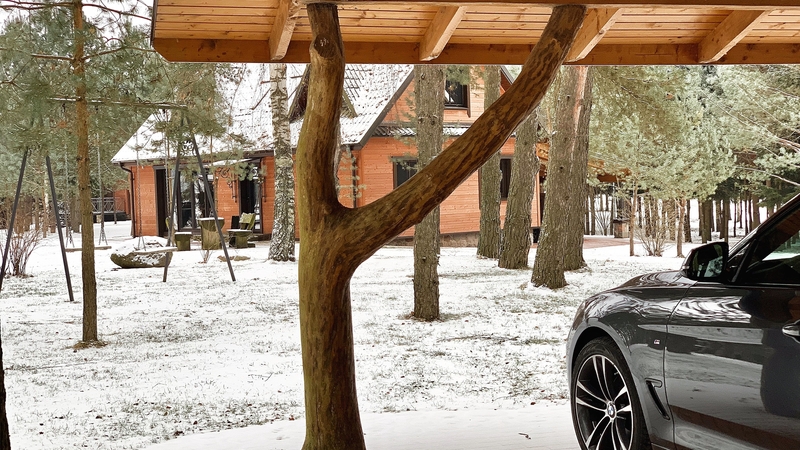 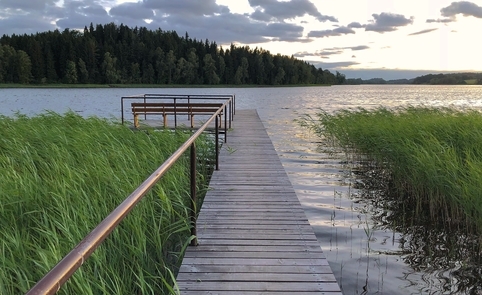 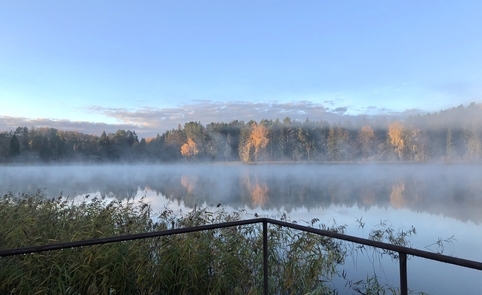 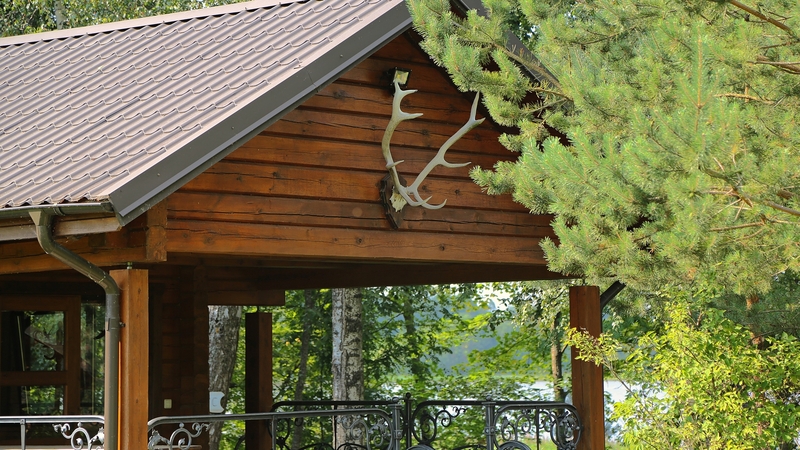 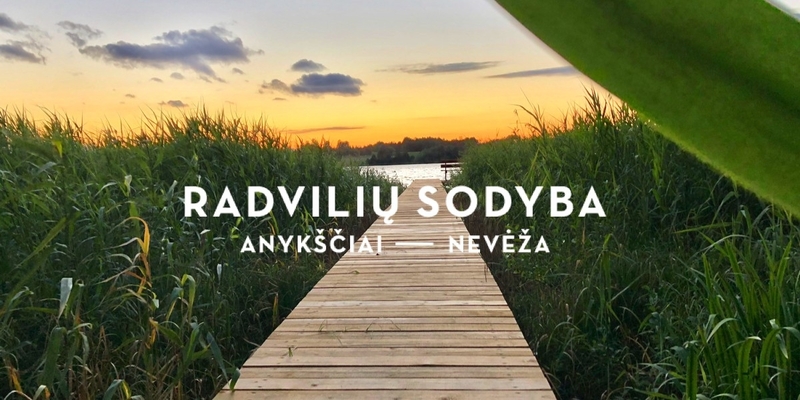 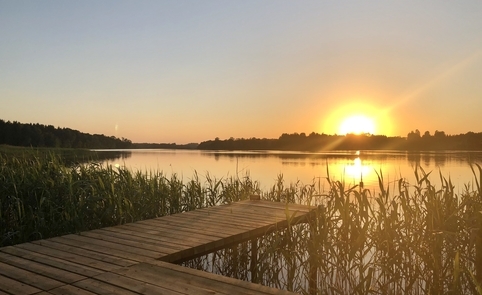 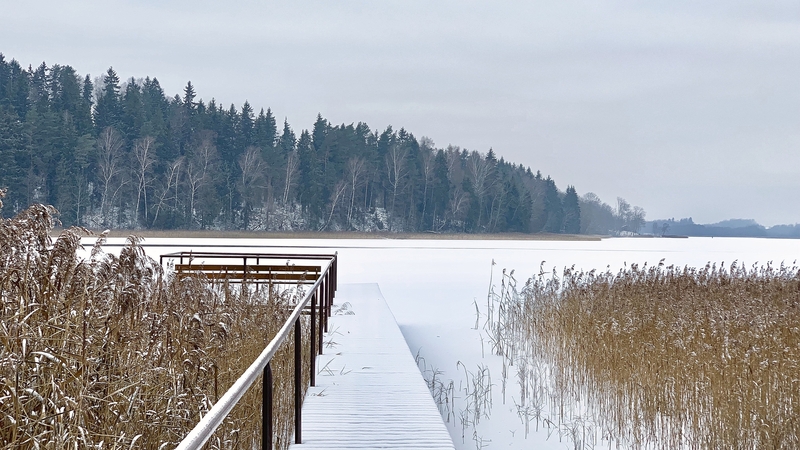 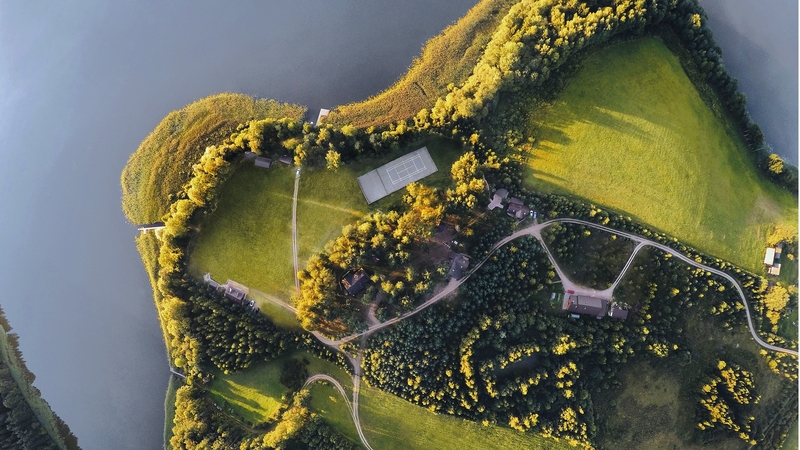 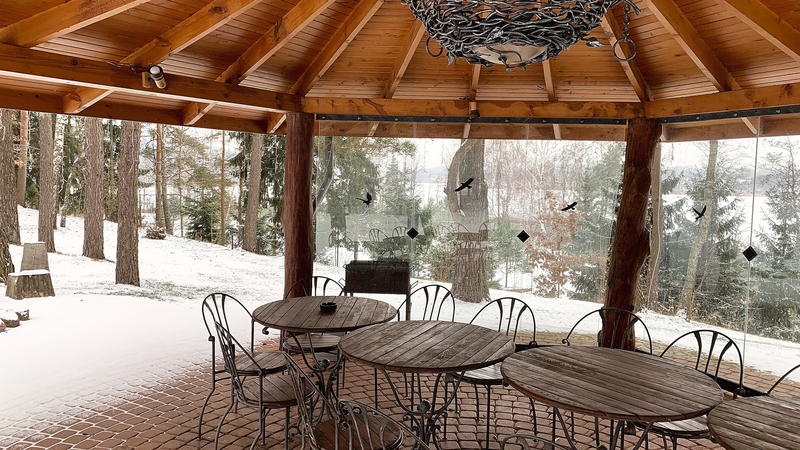 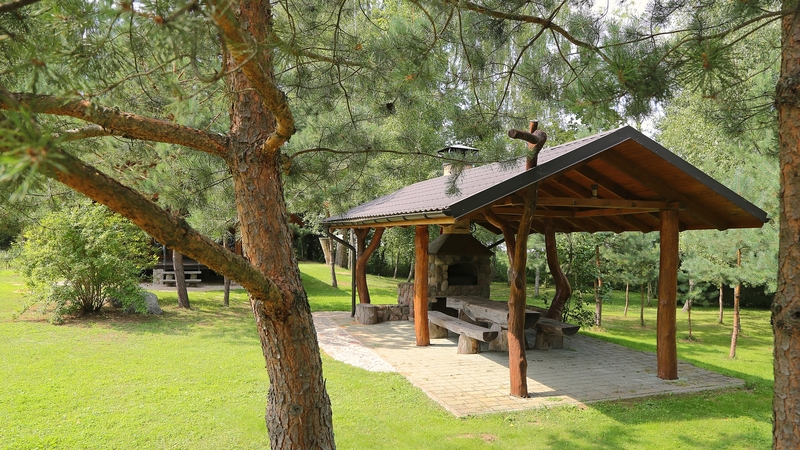 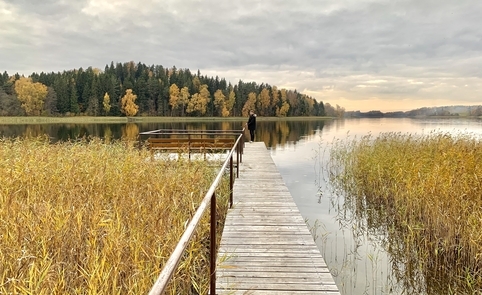 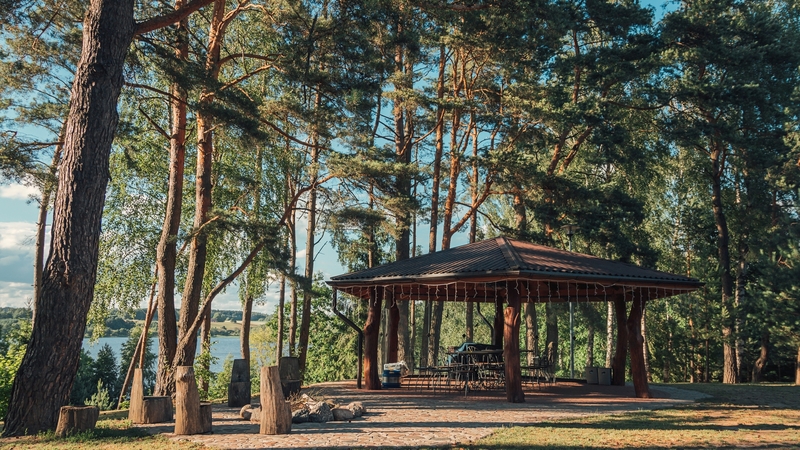 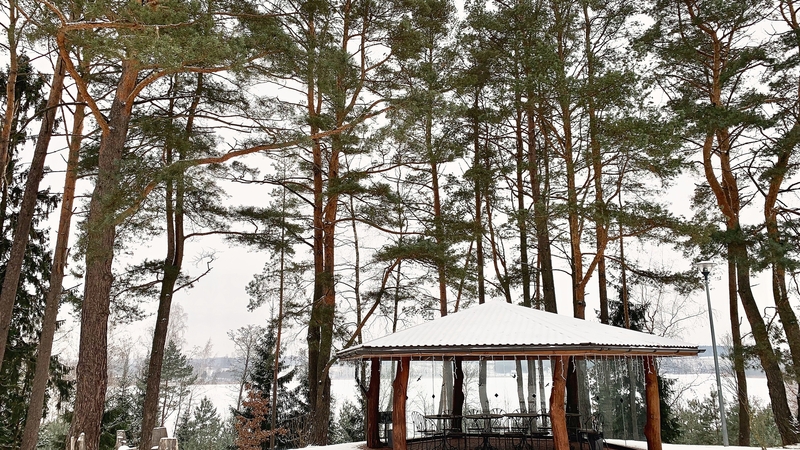 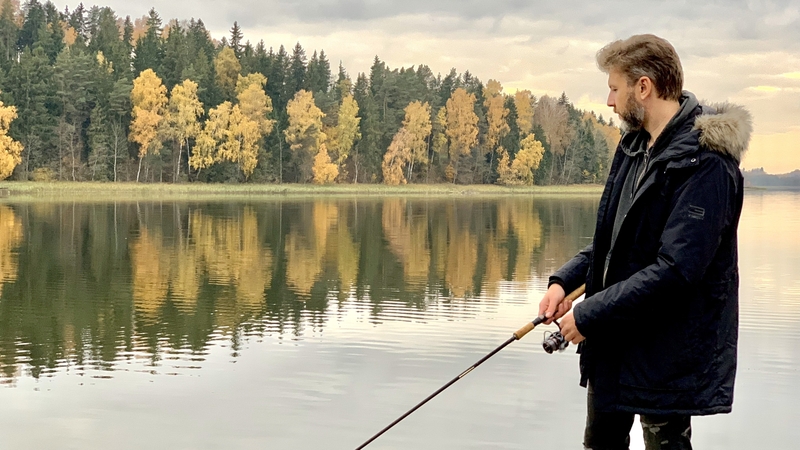 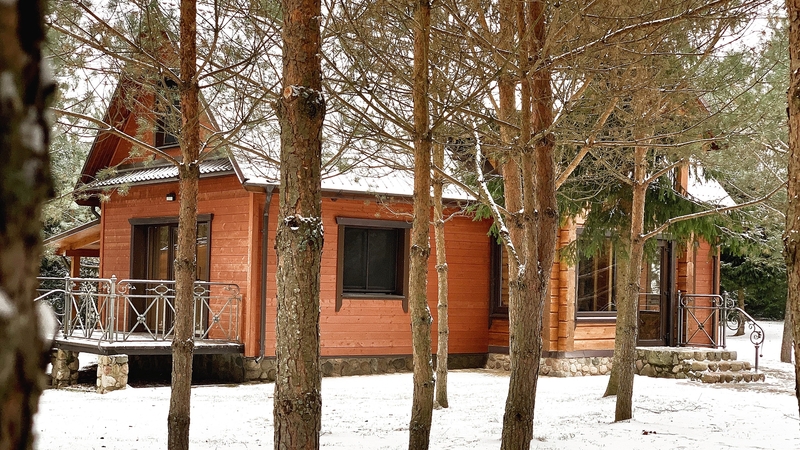 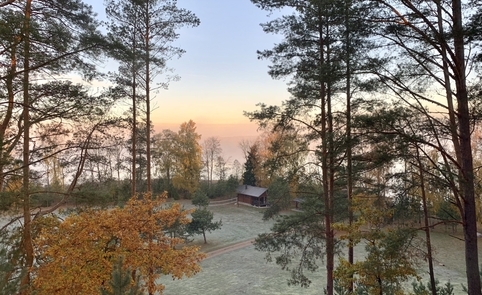 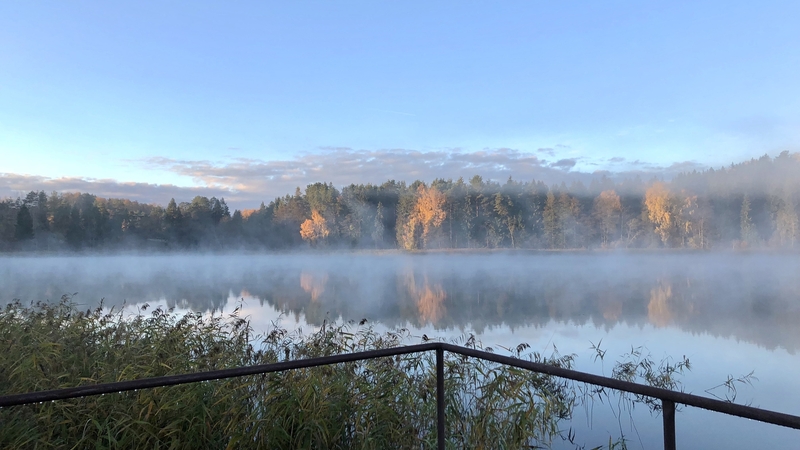 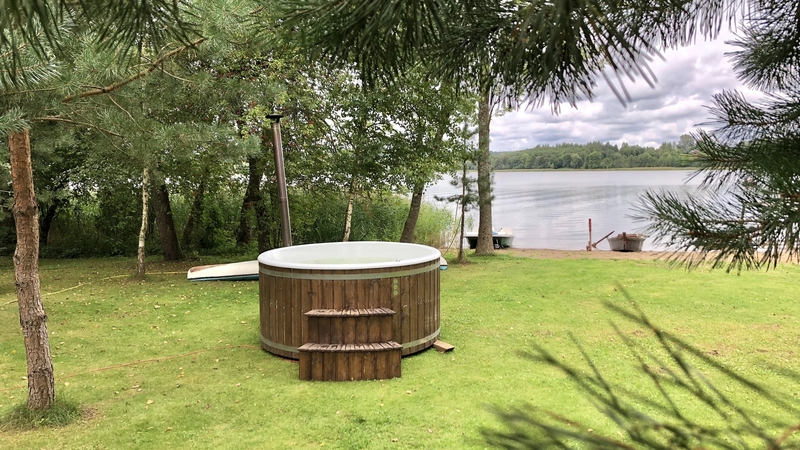 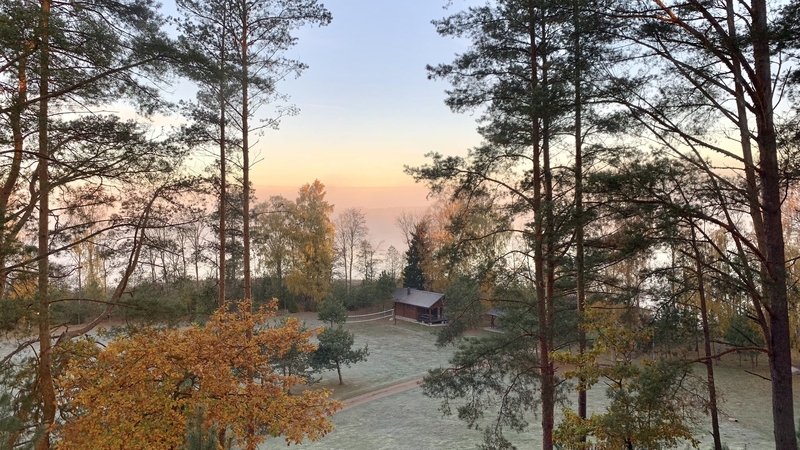 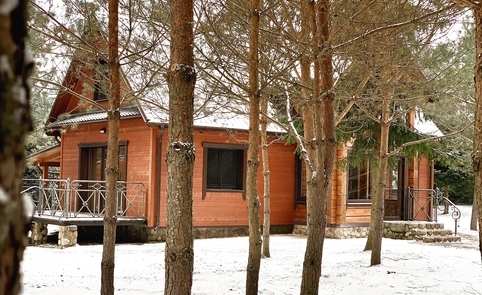 Located on the hilly lakeside Nevezis, this retreat is perfect for a sauna lover, an avid fisherman, and anyone into active leisure. 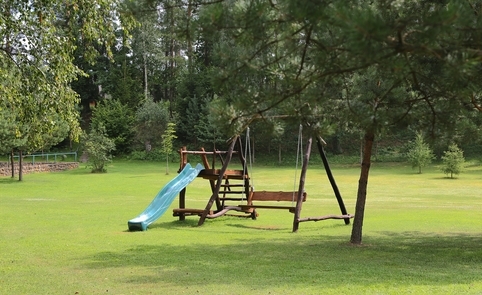 30 people can stay in three cottages located at a distance from each other, each of which has a kitchenette, shower and WC. 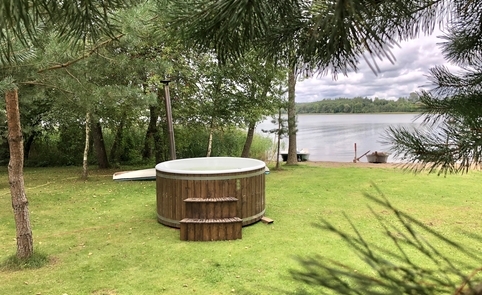 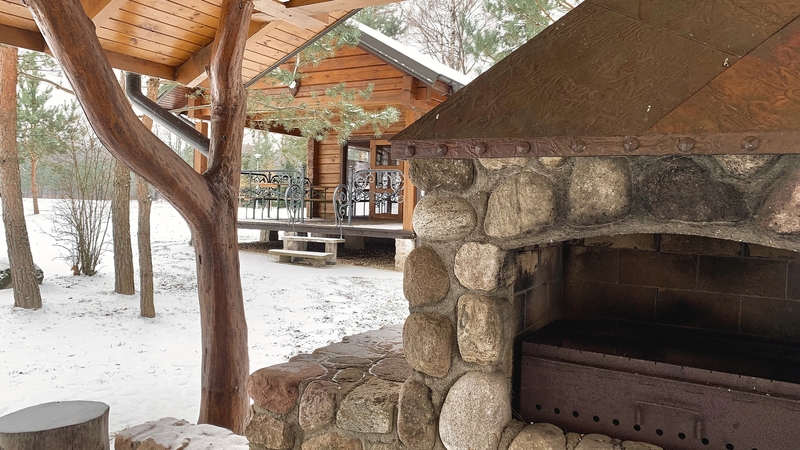 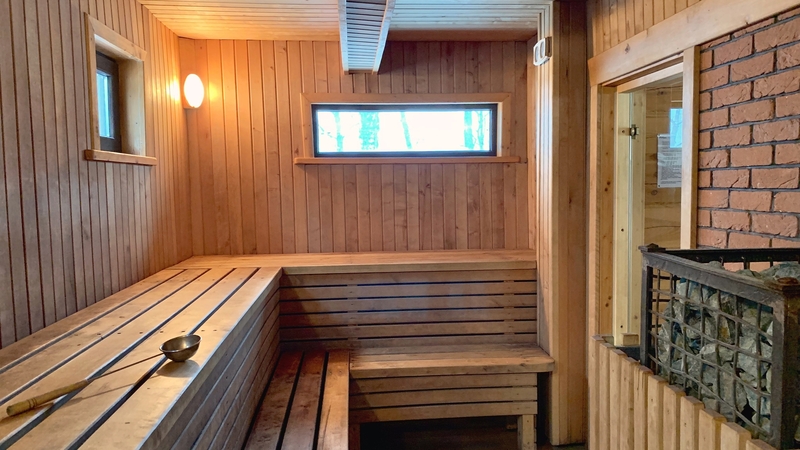 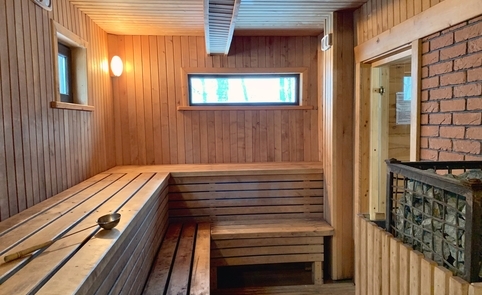 There is a 10 seat sauna with an outdoor porch. 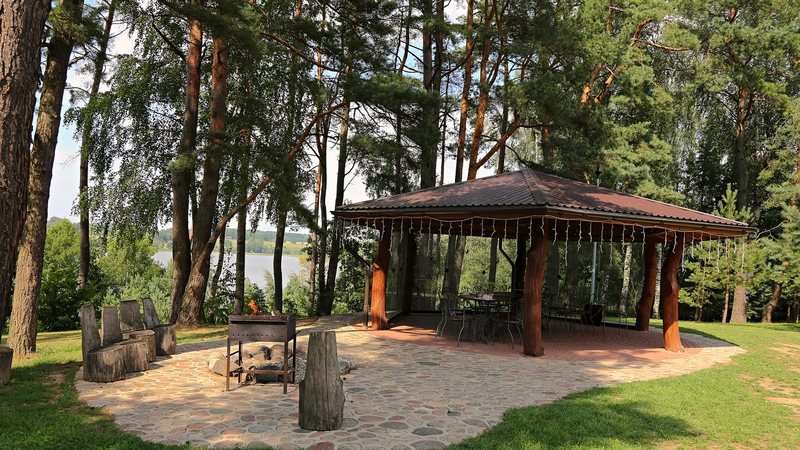 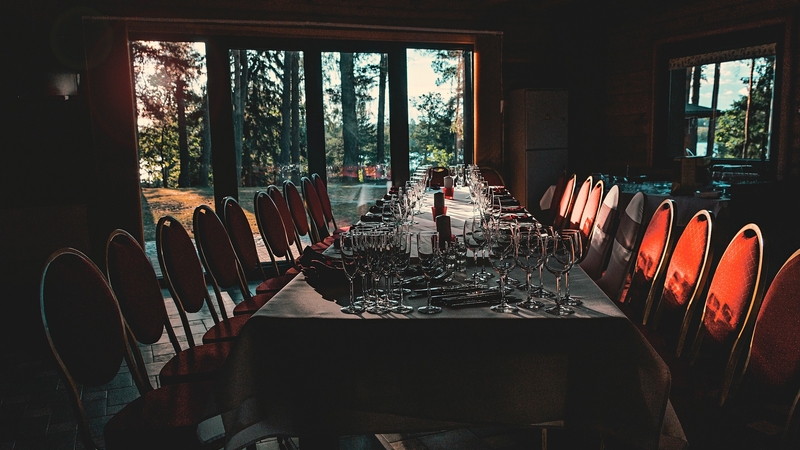 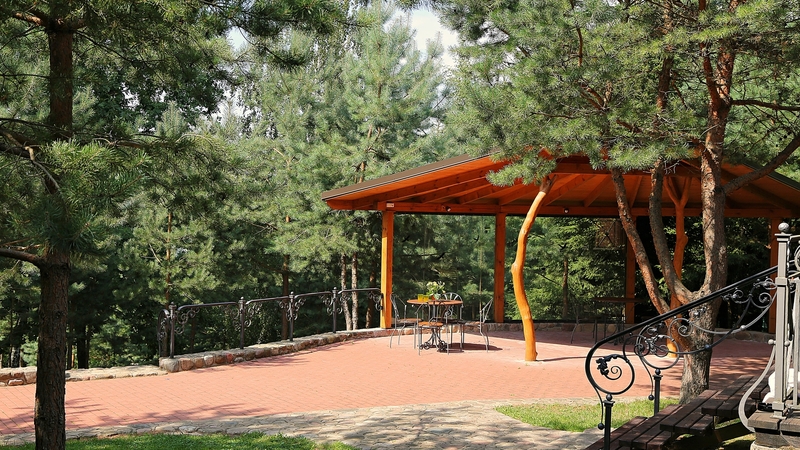 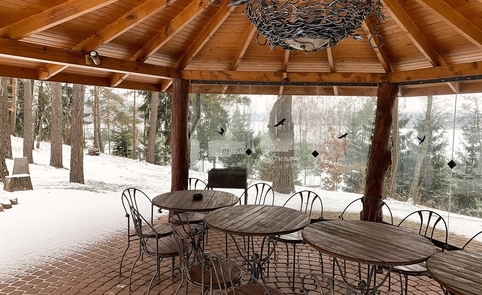 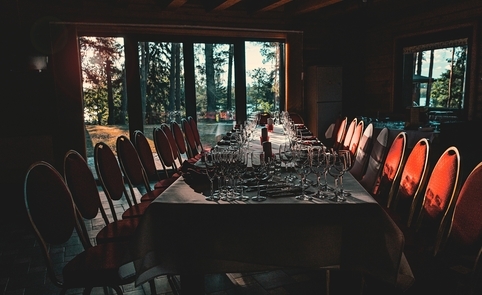 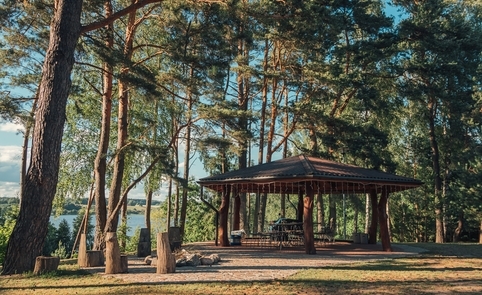 A company of friends, work colleagues or relatives can get together at one table outdoors or indoors – there are two gazebos in the territory and a hall for 20+ people. 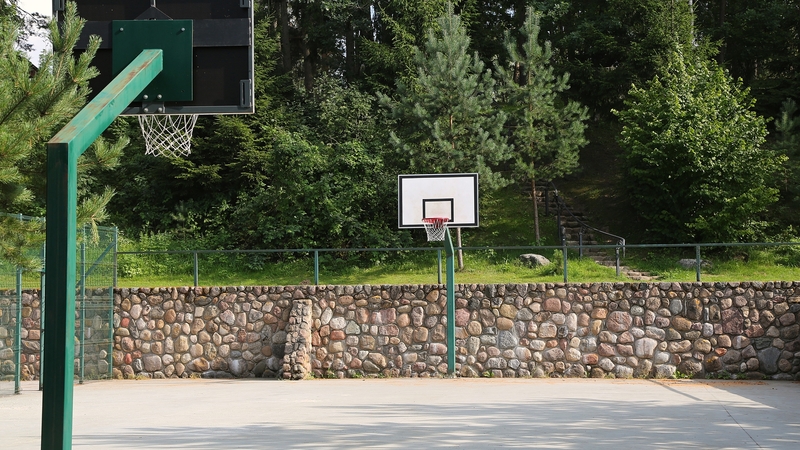 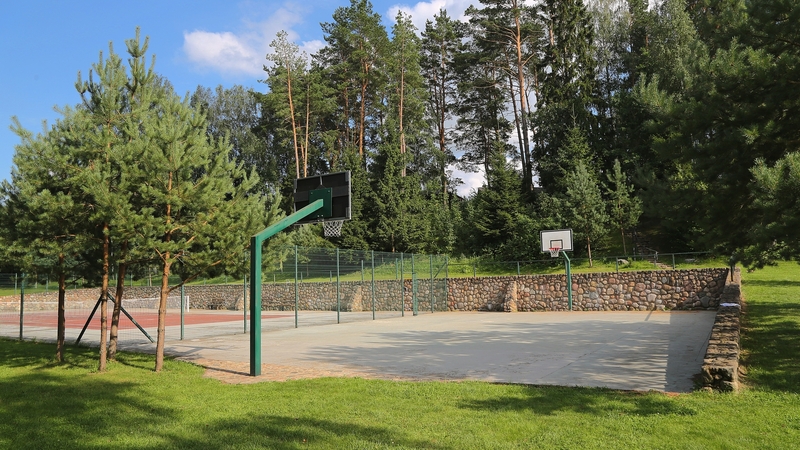 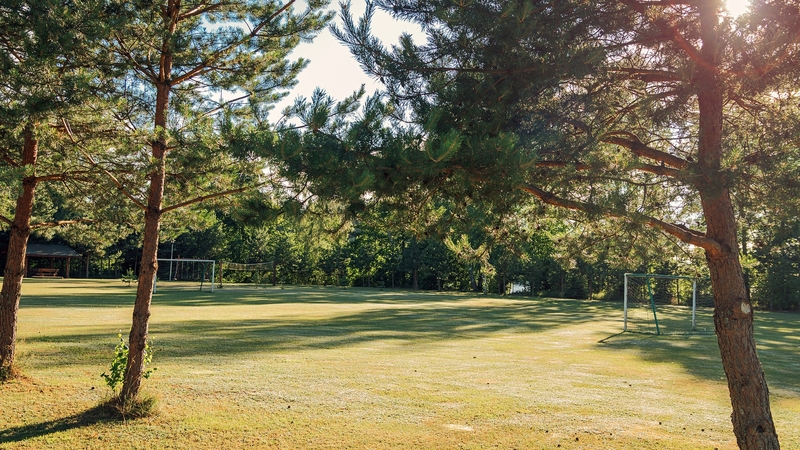 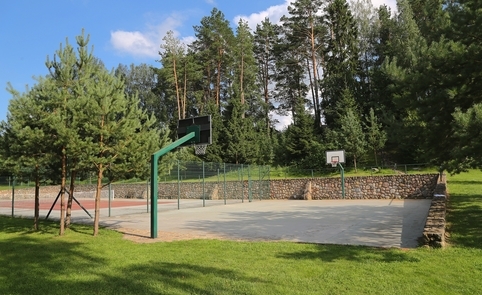 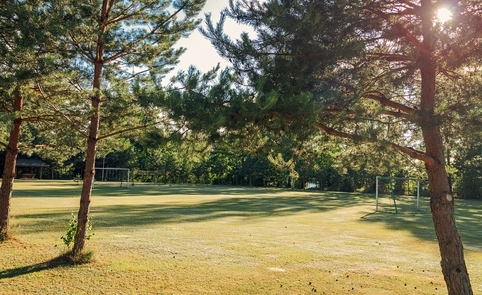 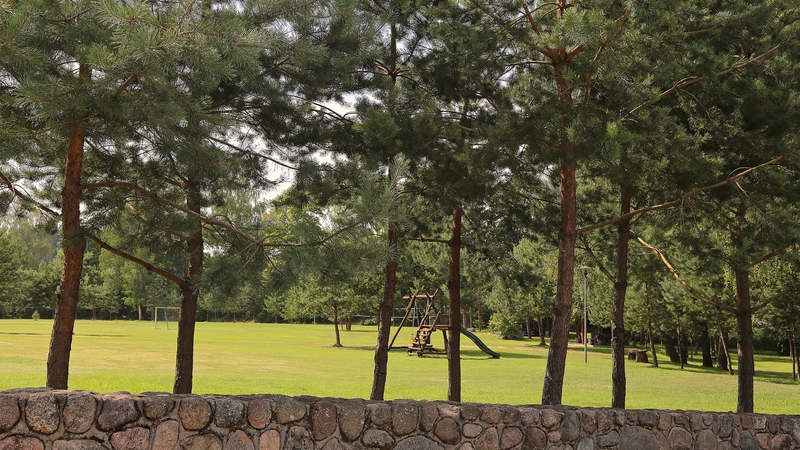 There is a large football field, tennis court, basketball and volleyball courts on the spacious lakeside. 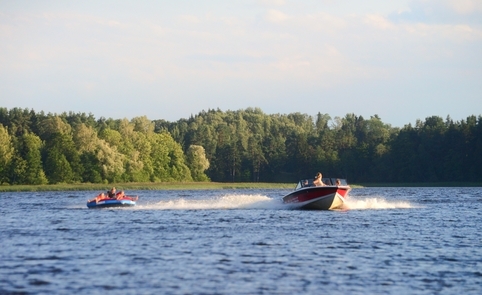 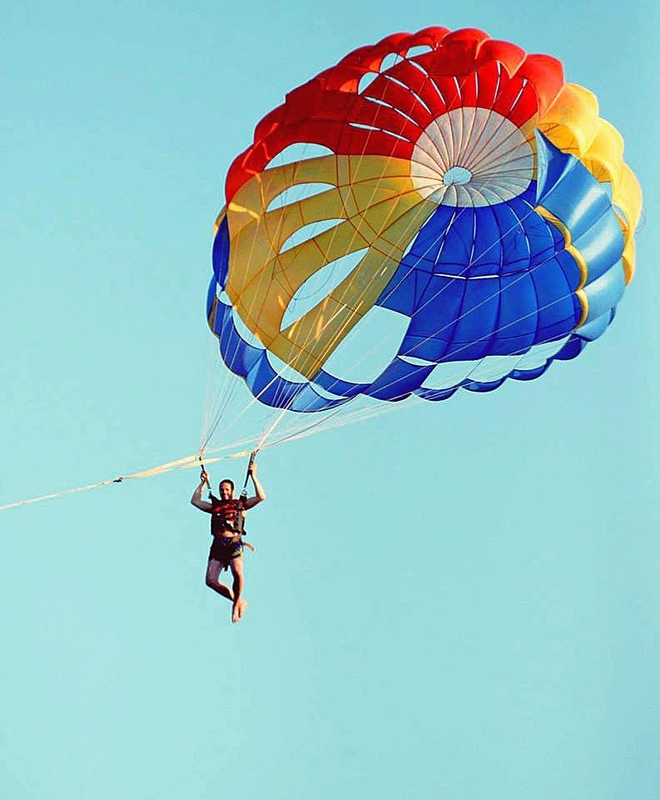 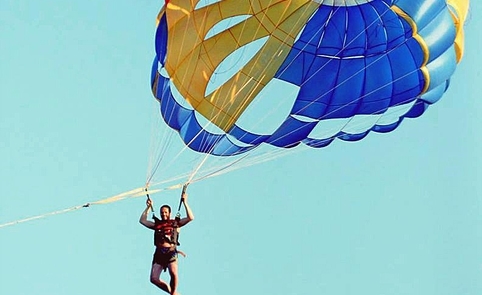 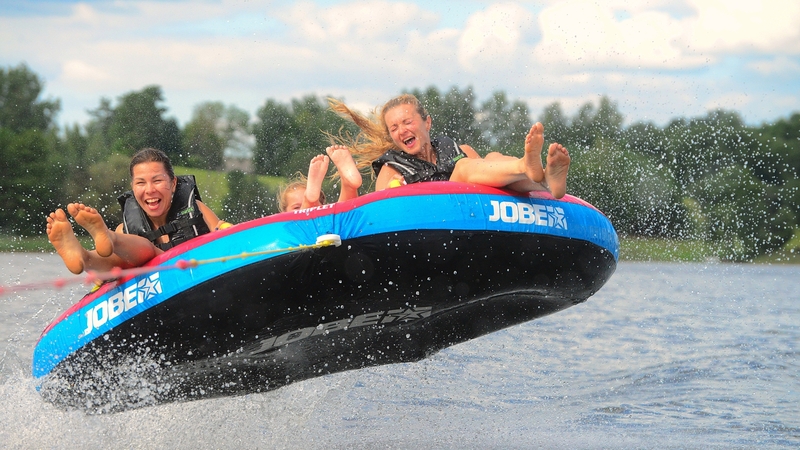 For water activities we offer boats, a water bike and a kayak. 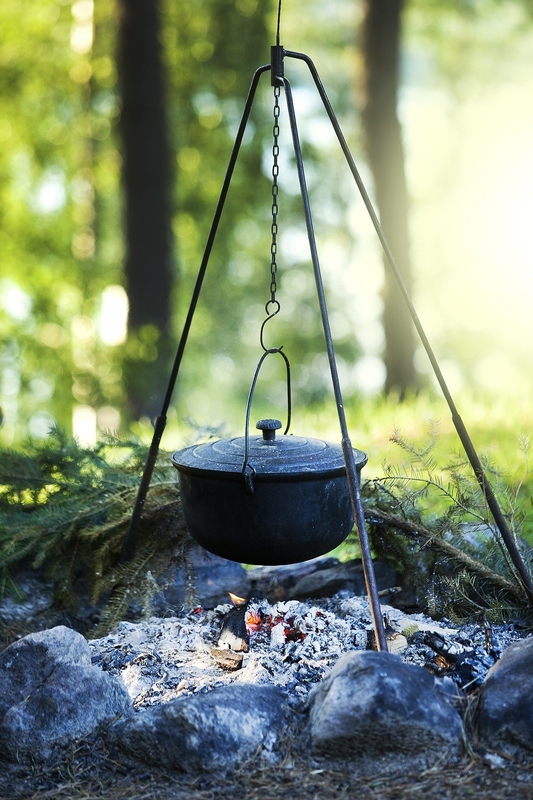 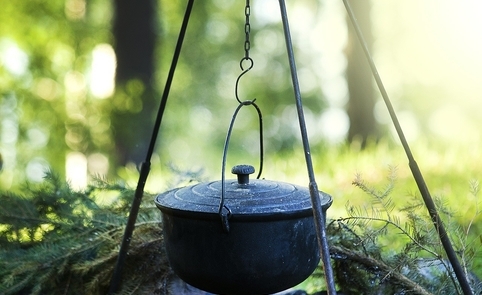 We can arrange catering for banquets, and for the more modest visits – cook fish soup on the fire.